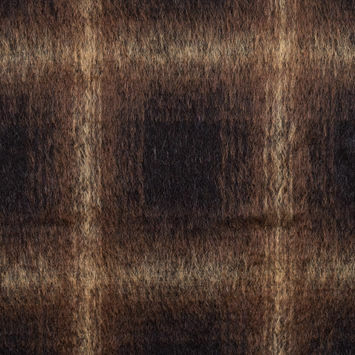 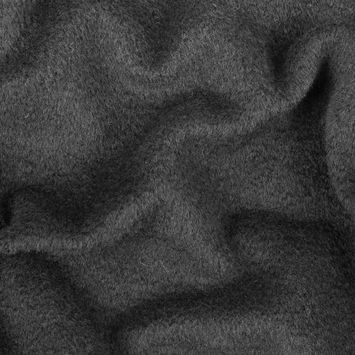 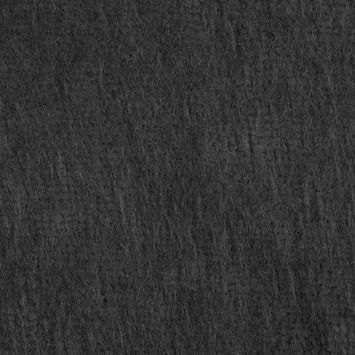 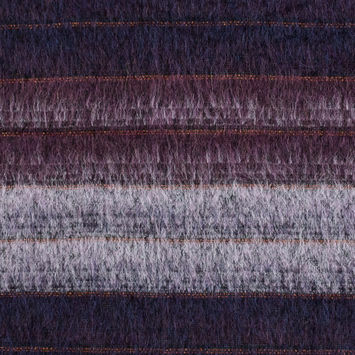 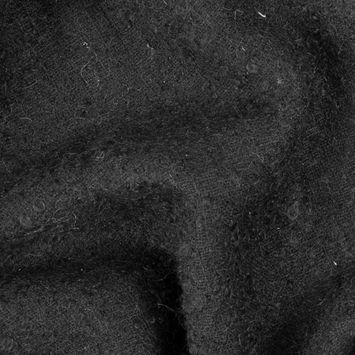 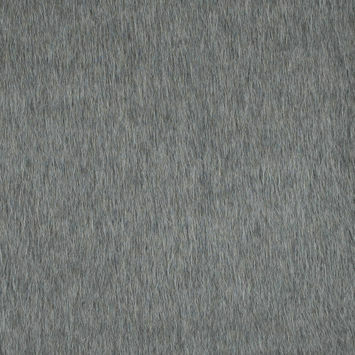 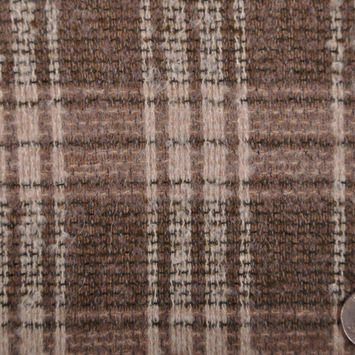 Mohair is one of the oldest known natural fibers used in textiles. 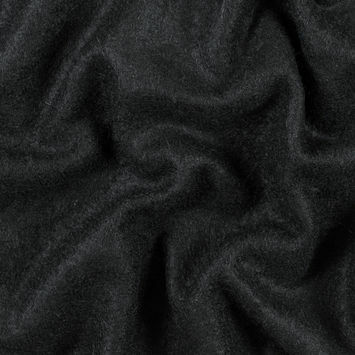 Consisting of a protein fiber made from the hair of an angora goat, this particular type of wool is known for its supreme luster, sheen, durability and resilience. 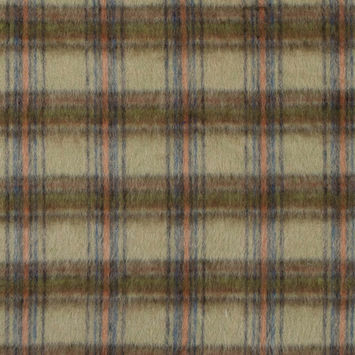 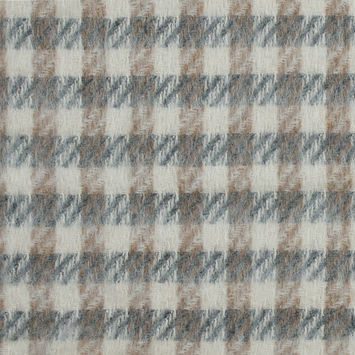 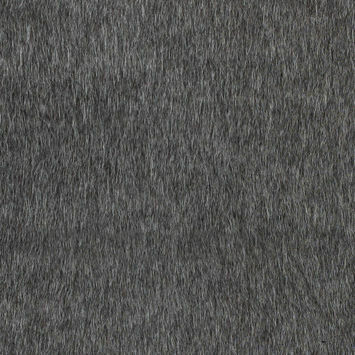 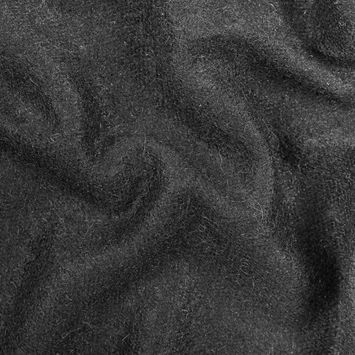 With excellent insulating properties and wicking capabilities, mohair is suitable for year 'round usage keeping one warm in the winter and cool in the summer. 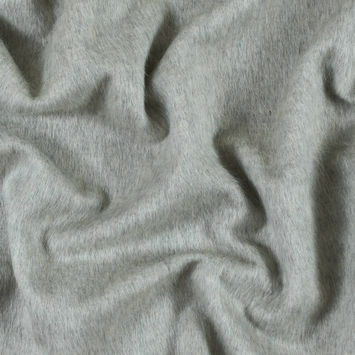 Typically, the hair used for apparel is of a younger goat due to the fact that it has a softer hand whereas the coat of an older goat has a rougher feel and can be used for carpets and assorted rugs. 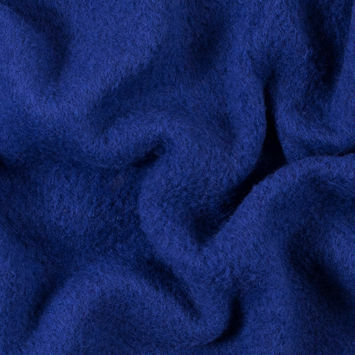 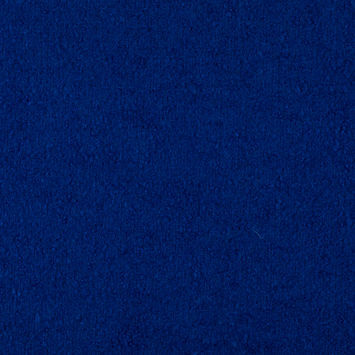 Here at Mood we have a satisfying collection of soft, delightful Mohair fabrics that can be used for scarves, sweaters, socks, cardigans, hats, etc.